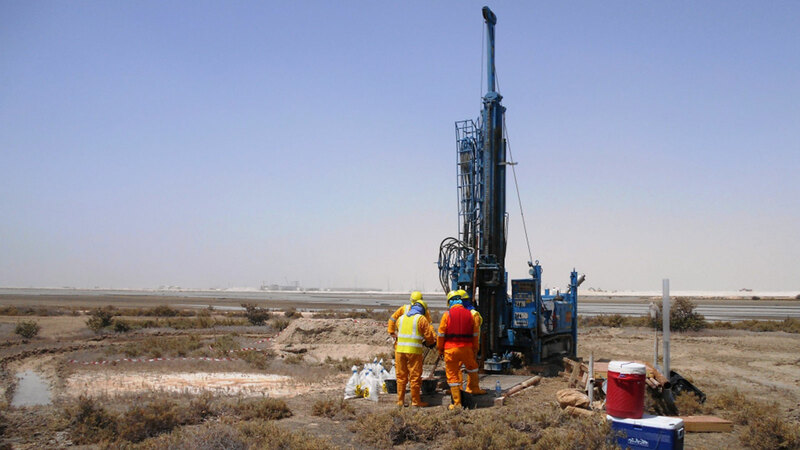 Gulf Laboratories Co. WLL provides ground investigation, borehole drilling and a wide range of laboratory testing services to international and local clients within the State of Qatar. We have provided specialist services to a large proportion of civil engineering, water resource and development projects within Qatar for over 40 years. Supervised by highly qualified experienced geotechnical engineers and geologists, we undertake ground investigations, including geotechnical, hydrogeological and geophysical surveys, for a wide variety of civil and industrial construction, infrastructure and pipeline projects both onshore and nearshore. 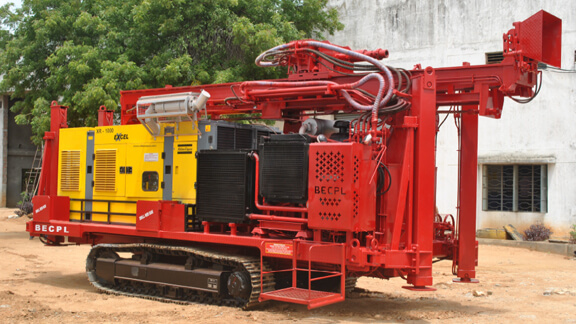 In addition to drilling services carried out as part of ground investigation projects, we also undertake the drilling of water wells, injection wells, cathodic protection boreholes, earthing boreholes and groundwater monitoring wells. A wide range of associated in-situ testing, sampling and monitoring services are also undertaken. 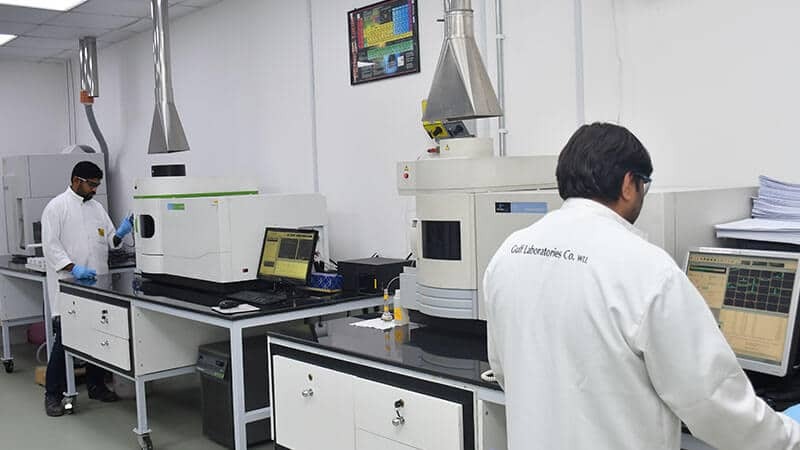 Laboratory testing services are offered to the construction industry and include the physical and chemical analysis of construction materials including soil, rock, aggregate, cement, concrete, steel and asphalt. 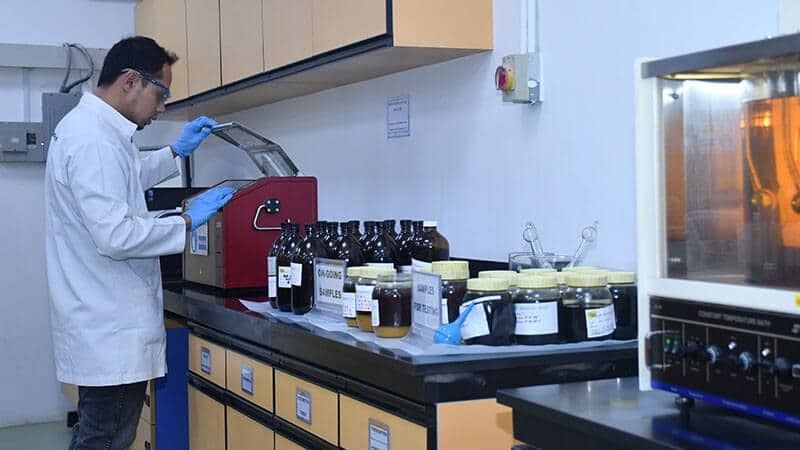 These services are performed at extensive laboratory facilities located at St.13 and St.2 Salwa Industrial Area or at project sites where temporary laboratory facilities are established. 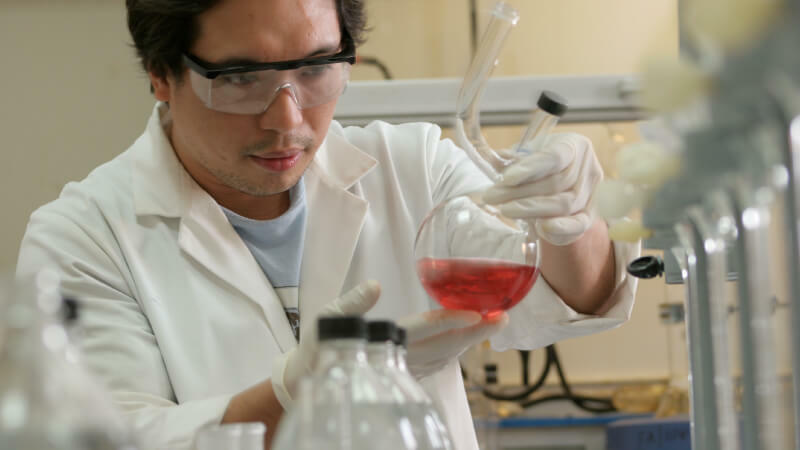 Our laboratories also support the testing needs for the company’s ground investigation projects. All testing is performed in accordance with the latest BS, ISRM or ASTM standards and our laboratories are accredited to BS EN ISO 17025. We also carry out a wide range of environmental testing activities including chemical and microbiological testing of groundwater, seawater, potable water and treated and untreated effluent. The services are performed either to support initial baseline environmental surveys or as part of long term environmental monitoring plans. 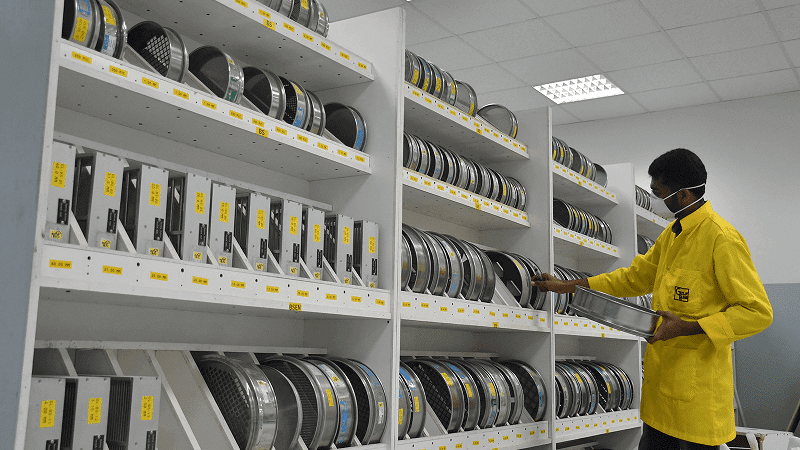 Our dedicated petroleum testing laboratory located at St.2 Salwa Industrial Area is fully equipped to analyse transformer oils, lubricants, diesel and used oils. We now have the capability to offer a wide range of food and animal feed testing services including microbiological and chemical analyses to support food providers’ HACCP and Quality Assurance programmes.